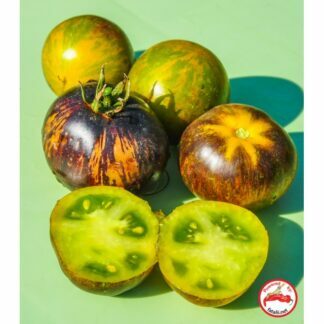 Fatalii’s Finest EasyPro is a 100% water soluble professional grade fertilizer. 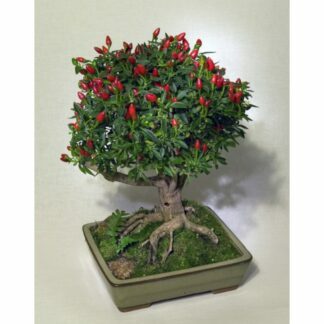 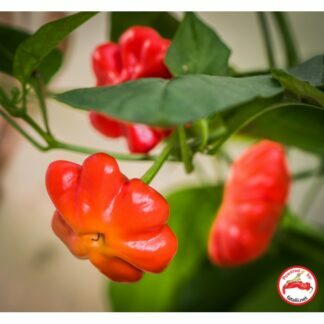 Made of high quality ingredients free of chloride, sodium and other detrimental elements to plants. 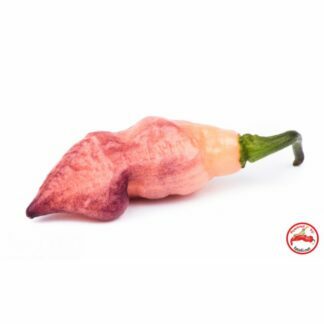 Suitable for all growing mediums. 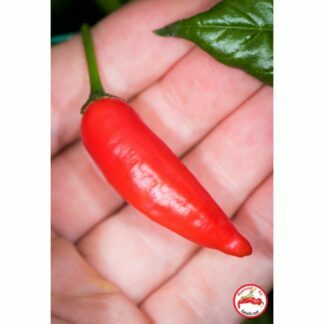 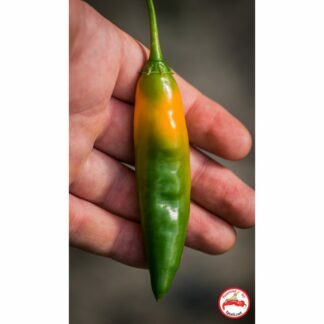 Fatalii’s Finest EasyPro gives astonishing growth and amazing yield. 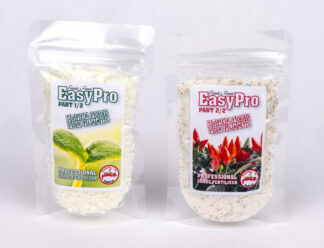 Fatalii’s Finest EasyPro contains all required plant trace elements in ideal form for plants. 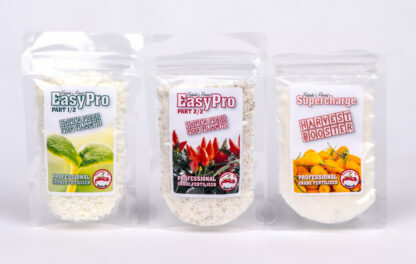 A powdered composition makes this fertilizer extremely long lasting. 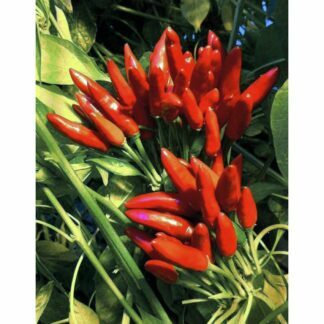 Also suitable for plant foliar feeding. 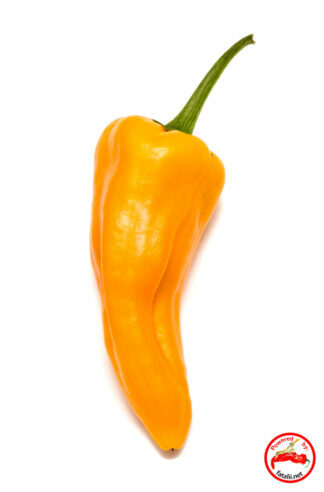 Delivery for Fatalii’s Finest fertilizers to limited to Finland. 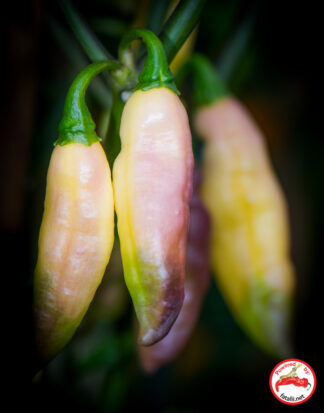 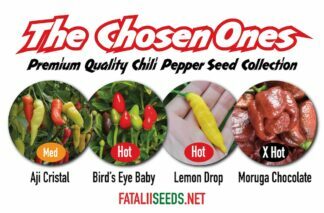 Check growing results with Fatalii’s Finest nutrients here! 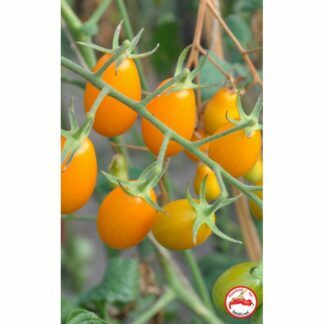 Newsletter subscribers will get a 10% DISCOUNT for all seeds when logged in.